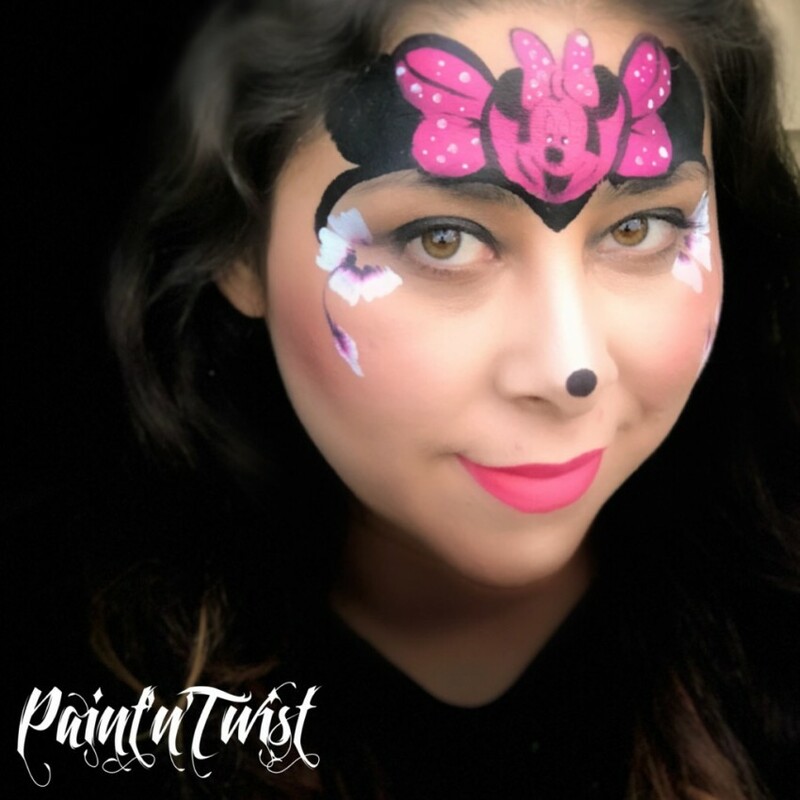 Hello, I'm a Face Painter in the city of Whittier. I provide excellent face painting. Offering the best quality professional paint. 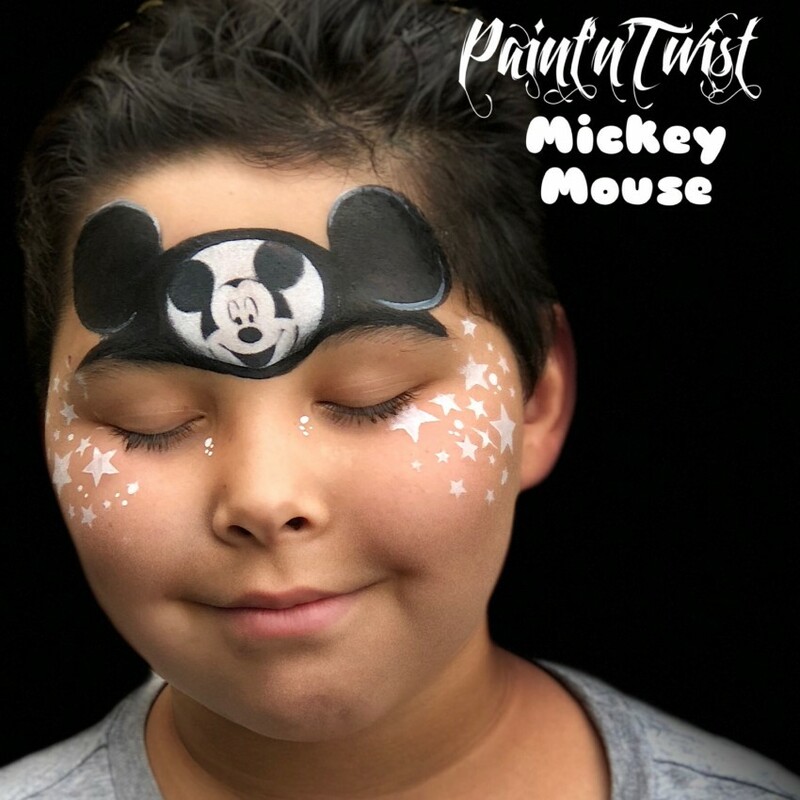 I provide everything needed for face painting so you don't worry about a thing. I charge $60.00 Hr. 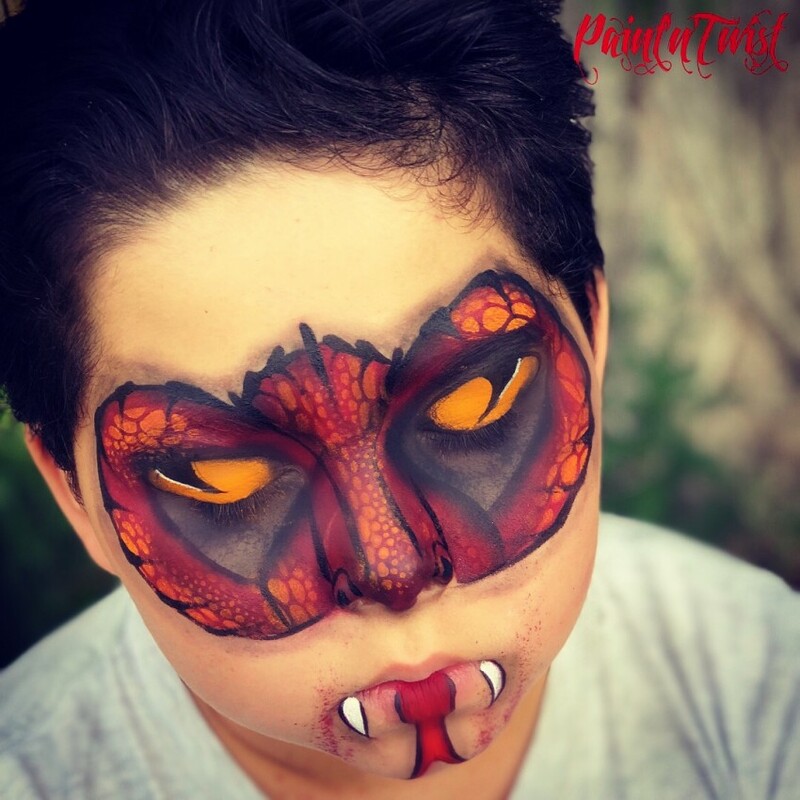 I face paint about 15 kids within that hour depending on how big of design. A tip is to know how many kids you will have and decide how long you would like me for. I do not charge extra for adults, and no extra charge on size of design. 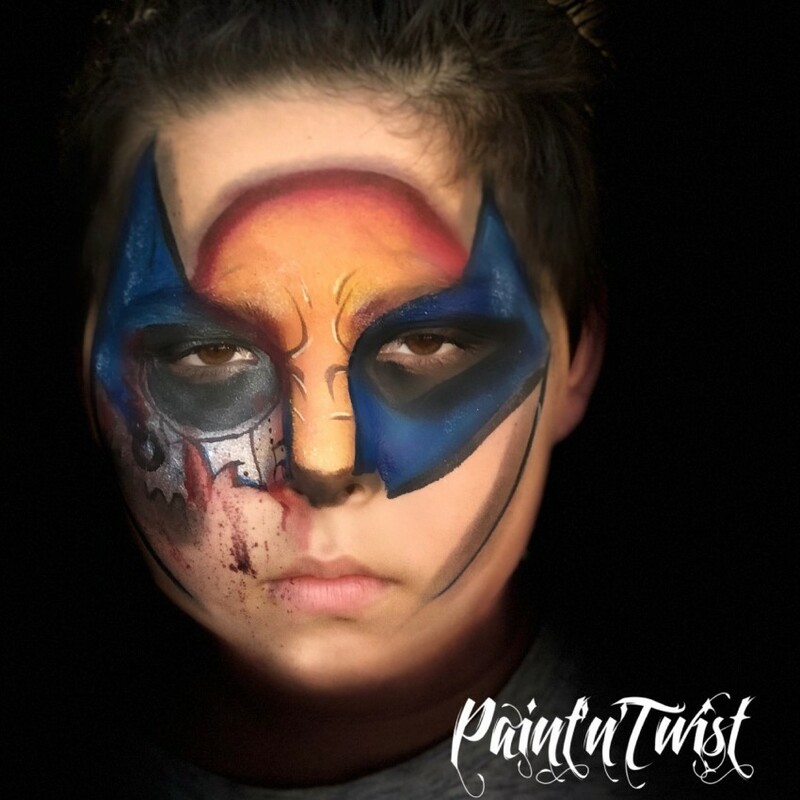 I love to face paint putting every bit of quality in my work. Please contact me as soon as possible to book your next party! contact me faster on Facebook! 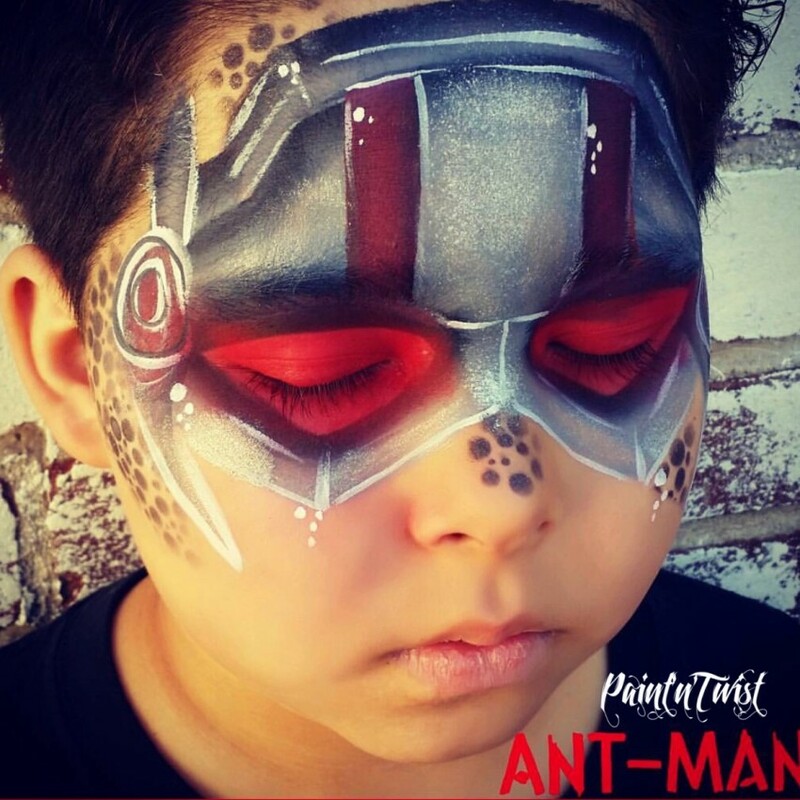 (sulays face painting )like and share for a discount! KIDS AND ADULTS LOVE TO SEE THE ART AT WORK! ALL ARE WELCOME TO WATCH THE ART! I also offer Crazy Hair for an additional 25.00 dollars! Kids just love crazy hair! ALL COLORS AVAILABLE! I HAVE VOLUTEERED MY WORK TO CHURCHES FOR OVER TEN YEARS!